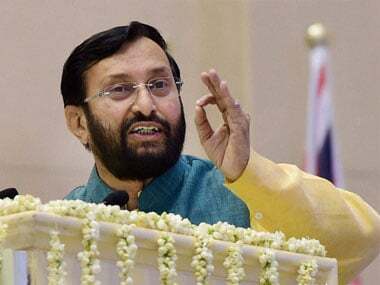 Union HRD minister Prakash Javadekar has clarified that reports in the media claiming the New Education Policy is going to advocate for Hindi to be made compulsory in schools across India till Class 8 are false. 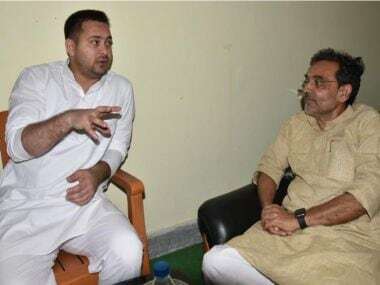 Union minister and RLSP president Upendra Kushwaha met RJD leader Tejashwi Yadav Friday, triggering speculation of discontent within NDA grouping in Bihar, hours after BJP chief Amit Shah announced a seat-sharing formula in the state for Lok Sabha elections. 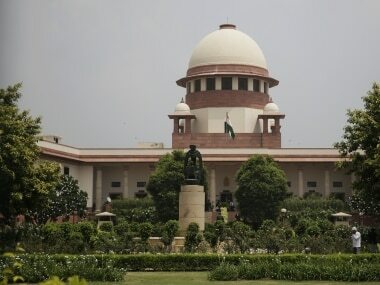 #BJP #NewsTracker #bIhar #Nitish Kumar #Ram Vilas Paswan #RJD #Amit Shah #HRD #LJP #RLSP #Upendra Kushwaha #Tejashwi Yadav #2019 Lok Sabha polls #2019 Assembly elections. 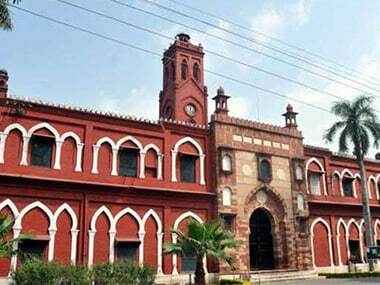 HRD ministry asked AMU to send a report on the prayer meeting held at the varsity's campus for Hizbul Mujahideen commander Manan Bashir Wani. 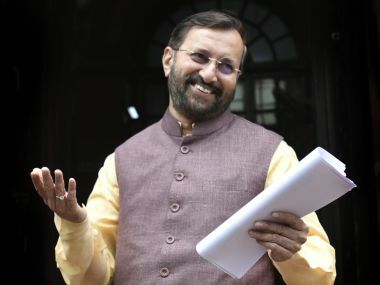 The Mumbai University is set to formulate its own guidelines to tackle plagiarism based on the rules given by the University Grants Commission (UGC) in August this year. 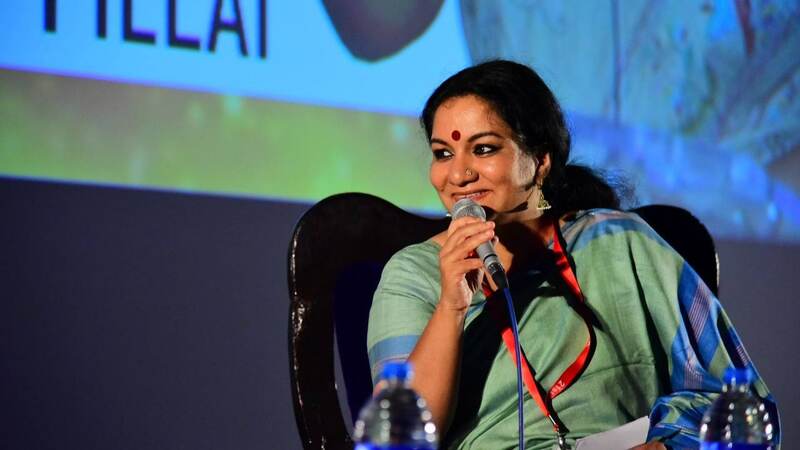 Hindu College, Jesus and Mary College, Kamala Nehru College and Gargi College, are among the colleges that have been warned by the UGC.